The auto gate catch allows the gate to automatically be held in in the closed position once shut. 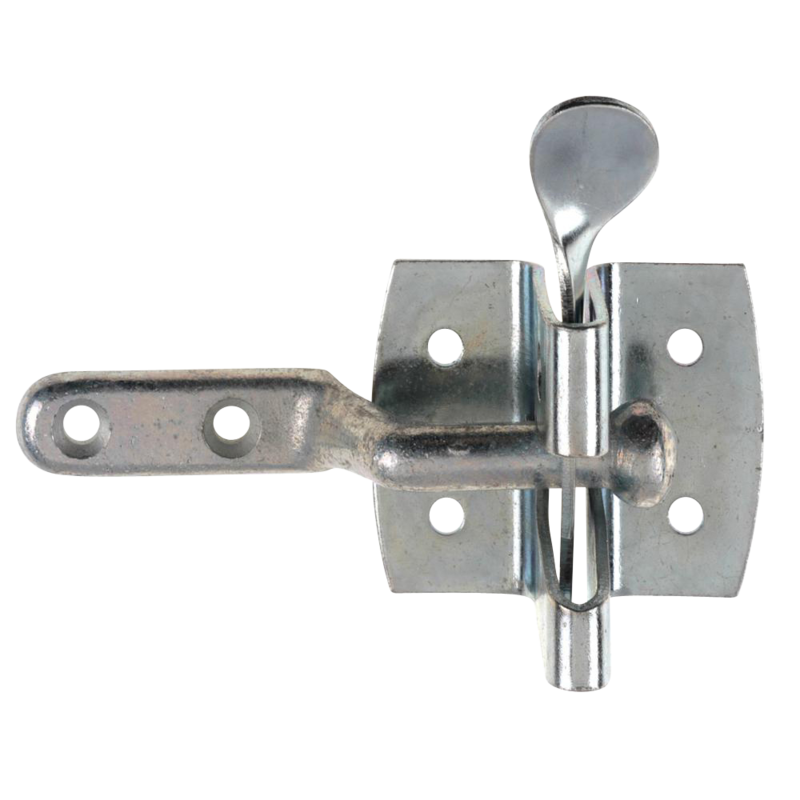 Ideally used with a gate spring, the gate can be released by means of the thumb latch. 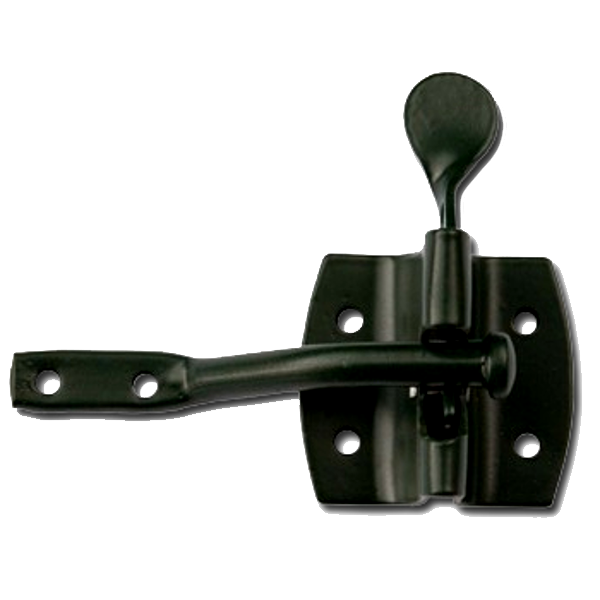 This heavy duty Suffolk latch is used in external applications or where a traditional look and feel is desired. Access is granted by use of the thumb latch from the exterior side and the lever on the internal side. 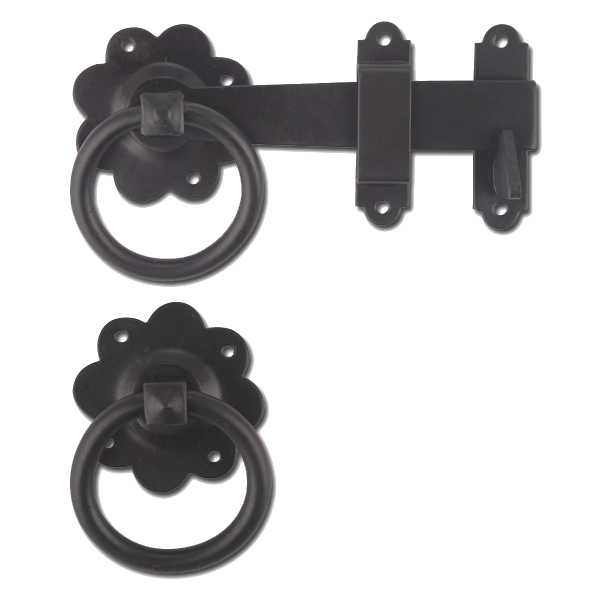 A robust latch with ring handles on either side, ideal for external applications or where a traditional look and feel is desired. The Suffolk latch is used in external applications or where a traditional look and feel is desired. Access is granted by use of the thumb latch from the exterior side and the lever on the internal side. The Deluxe LokkLatch is designed to fit all square posts and gate frames (up to 150mm), it’s fully adjustable both vertically and horizontally, and will lock from both sides of the gate. The 6 pin lock is re-keyable, and the whole product is durable and completely corrosion resistant. The LokkLatch is designed to fit all square posts and gate frames (up to 150mm), it’s fully adjustable both vertically and horizontally, and will lock from one side of the gate, eliminating the need for a padlock. 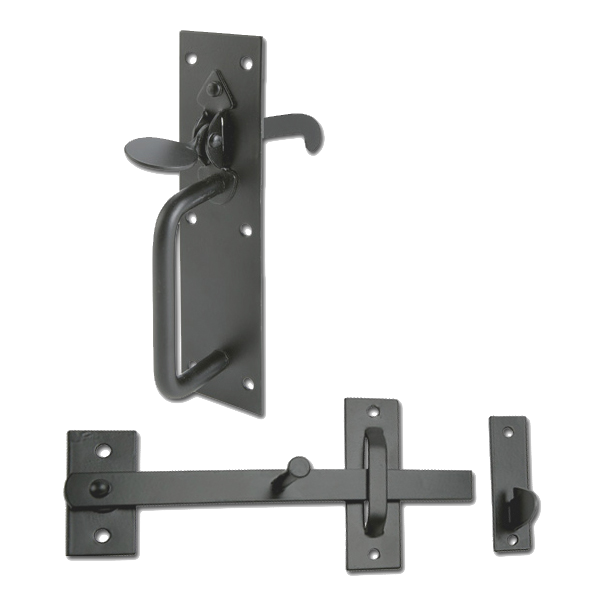 The Lokklatch range is durable and completely corrosion resistant. The Magna Latch range is ideal for use on gates around homes, gardens and swimming pools (when installed according to local regulations). Using the same high strength magnets as the rest of the MagnaLatch range, the Lockable Side-Pull MagnaLatch is constructed from durable engineering polymers and stainless steel components, and is designed to last a lifetime. 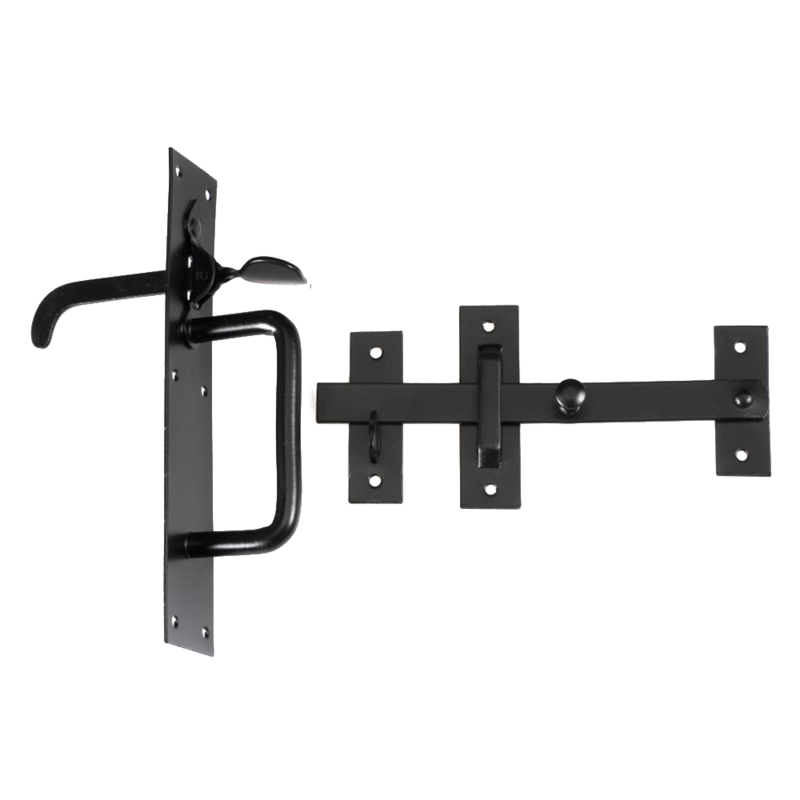 It allows for vertical and horizontal adjustment of up to 10mm, which makes installation easier and allows for post-installation fine-tuning of latch alignment. The latch is magnetically triggered but is also key lockable for added convenience, and comes supplied complete with two keys and all fixings. This Series 2 Lockable Top Pull MagnaLatch from D&D Technologies is ideal for child safety purposes and is easily installed with no special tools required. 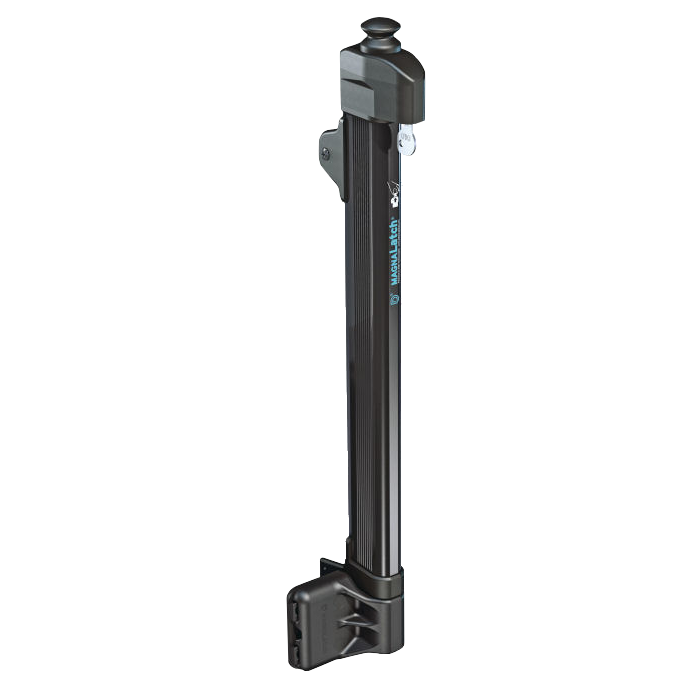 It’s a versatile product as it is adaptable to all gates, adjusting both vertically and horizontally by 37mm, and is key lockable for added security, using a rekeyable lock. 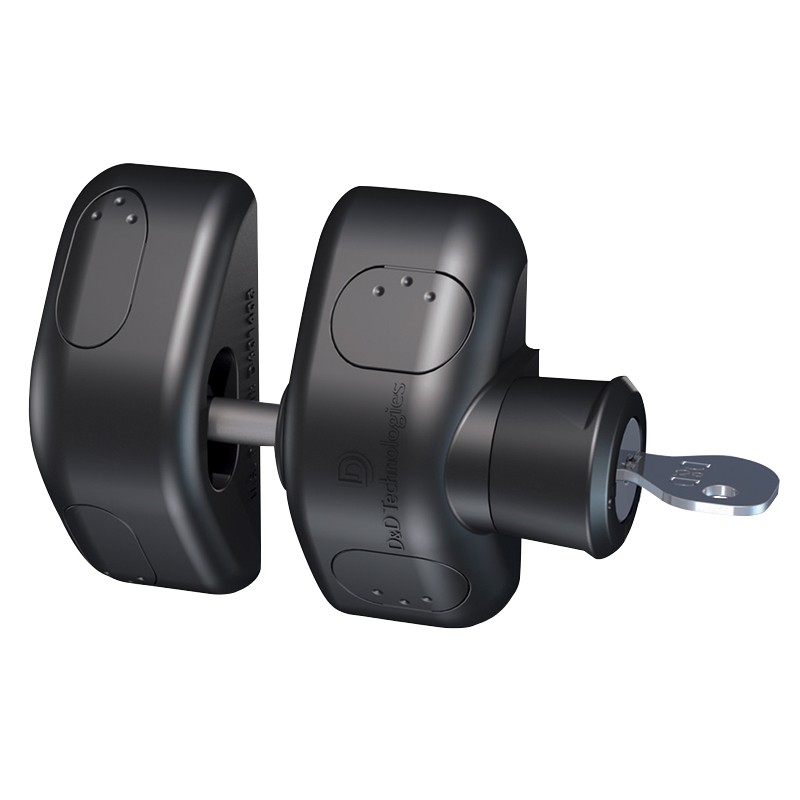 MagnaLatch Top Pull features D&D’s patented ‘Lost Motion Technology’, ensures latching even if locked in the open position. Magnetic latching is ideal for reliability as it always engages and cannot jam, and the product has been tested to over 400,000 cycles to ensure durable security. 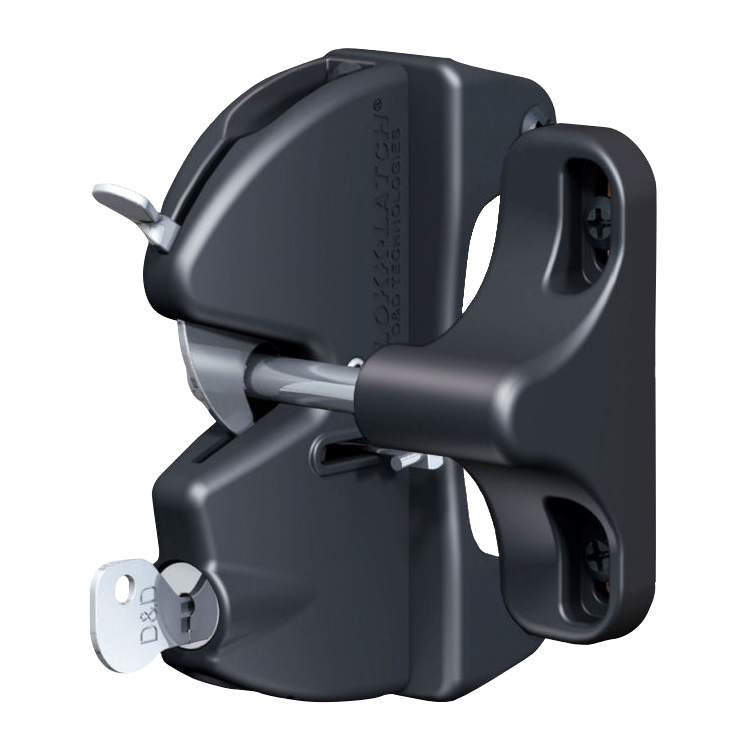 This Series 3 Lockable Top Pull MagnaLatch with Electronic Alarm from D&D Technologies could be their most superior gate locking product, having been tested to 2 million cycles and improved to be 50% stronger than before. Featuring a 6 pin rekeyable security lock, this latch provides both audio and visual alerts to provide a quick indication if the gate is not secure. 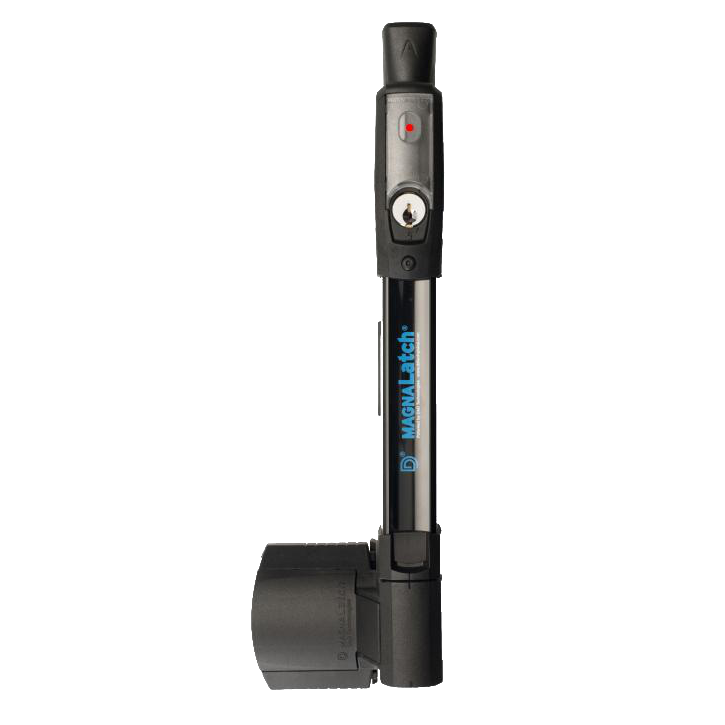 After 15 seconds, an opened gate beep warning will turn into a full alarm It is ideal for child safety purposes, and meets all pool barrier codes. 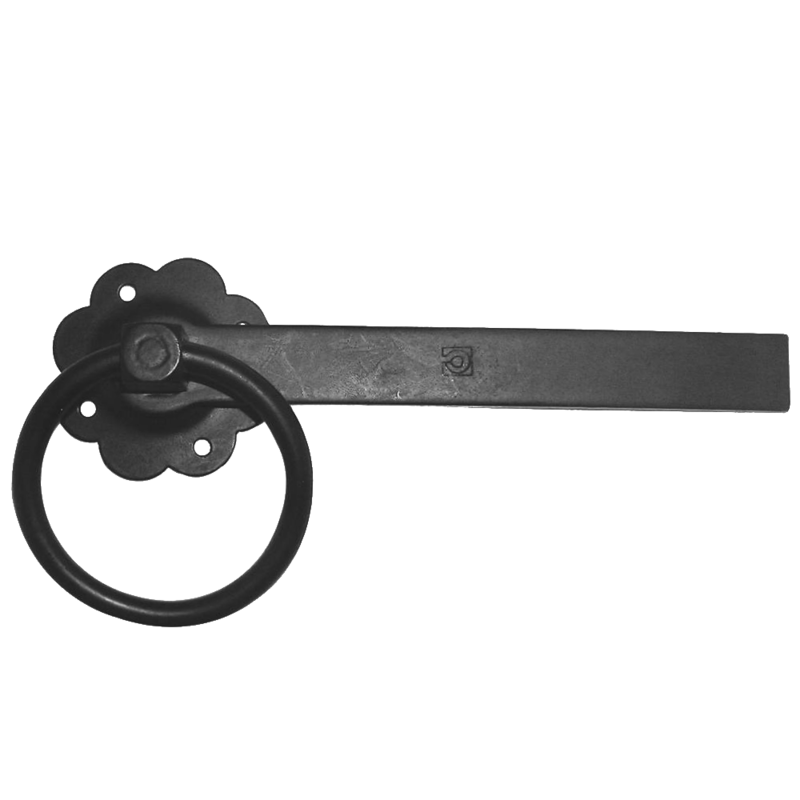 The lock is easily installed with no special tools required, fitting to both metal and wooden gates. 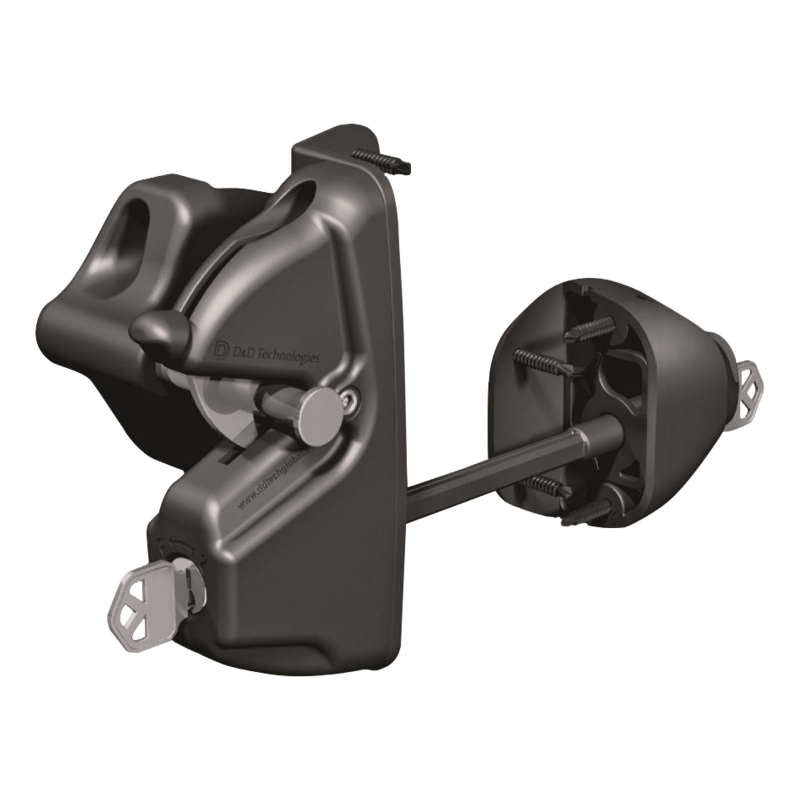 The magnetic latching is ideal for reliability as it always engages and cannot jam, and the innovative design allows for vertical and horizontal adjustment, with useful alignment indicators.